Some names may not appear below for privacy reasons. Some names may appear multiple times because they are connected through multiple tests. Click to the test-taker's profile for all available information or to send them a message. 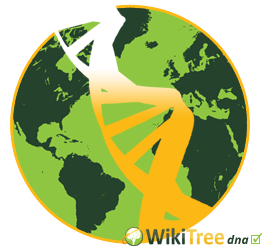 If you have taken a DNA test for genealogy, select it here. Allow 24 hours for updates. Eleanor Cross (Cross-2390) 1701 Family Tree DNA Family Finder S. (W) R.